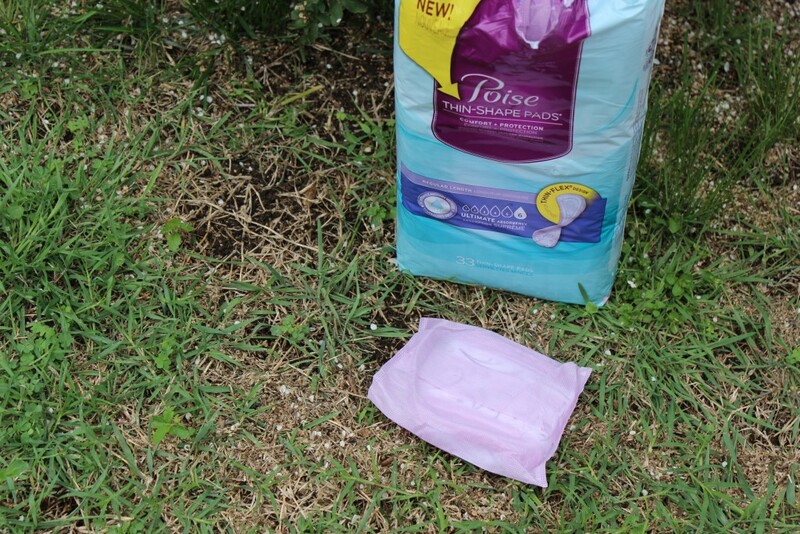 Have you guys tried Poise Pads yet? 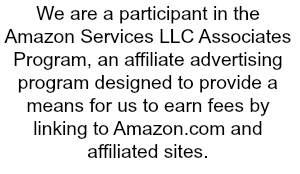 If you haven’t you can get a FREE Sample so you can try it out without having to pay a dime! These pads are ideal for those who experience light bladder leakage (LBL). Did you know that 1 in 3 women experience LBL?! I had no idea that many women had this issue, and most are using period pads to manage it, when you could be using Poise! 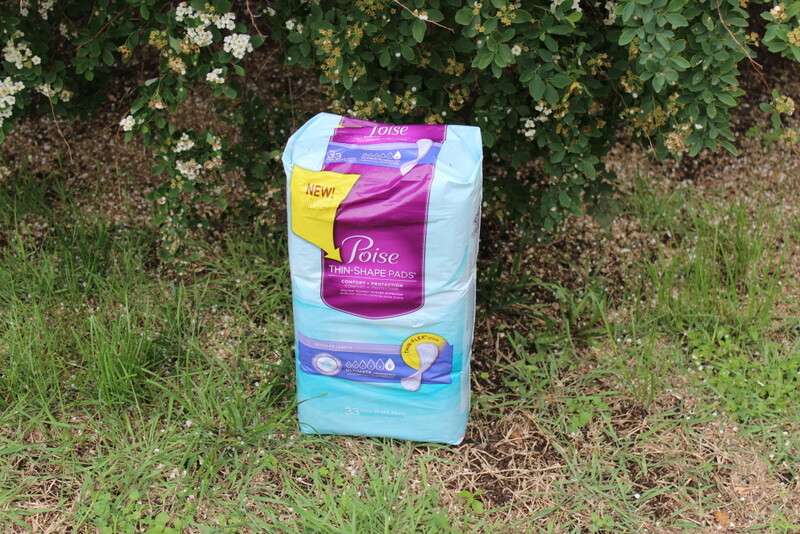 So what is the difference, Poise offers a dryness that isn’t offered in period pads. If you are jogging along, sneeze, or laugh a bit to hard, and have a little leakage, you can ensure Poise will capture it, and you won’t feel really wet down there. They offer leak-block sides for outstanding protection! 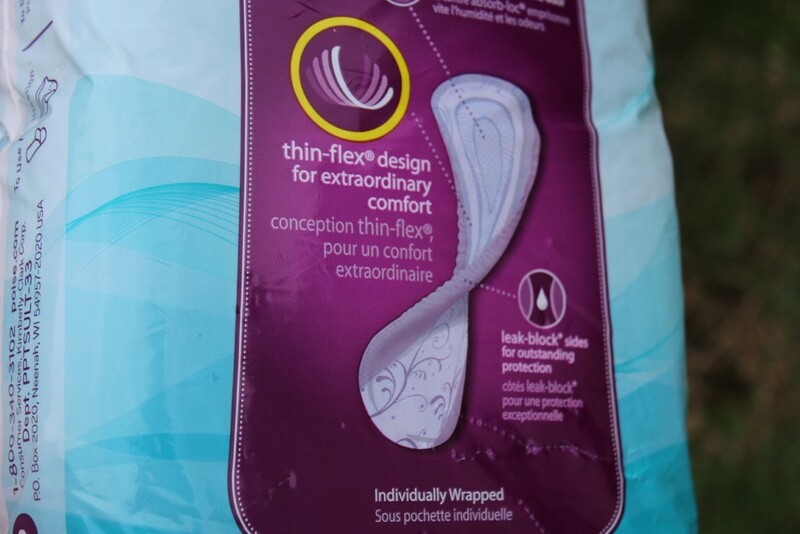 Plus they are nice and thin and offer a thin-flex design so you can move around and not feel the bulk of a pad. Make the right choice when it comes to managing LBL, and ditch the period pads! But, what to do with all those poor, unused period pads just collecting dust!?! 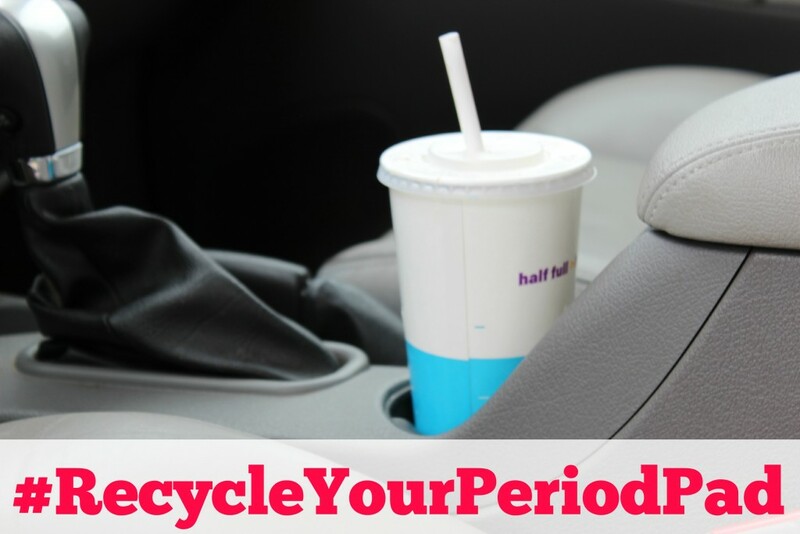 Here is a fun way to #RecycleYourPeriodPad, you know I all about doing different things with products! So I thought to take my old pads and use them for collecting condensation off our cups in the car this Spring and Summer! 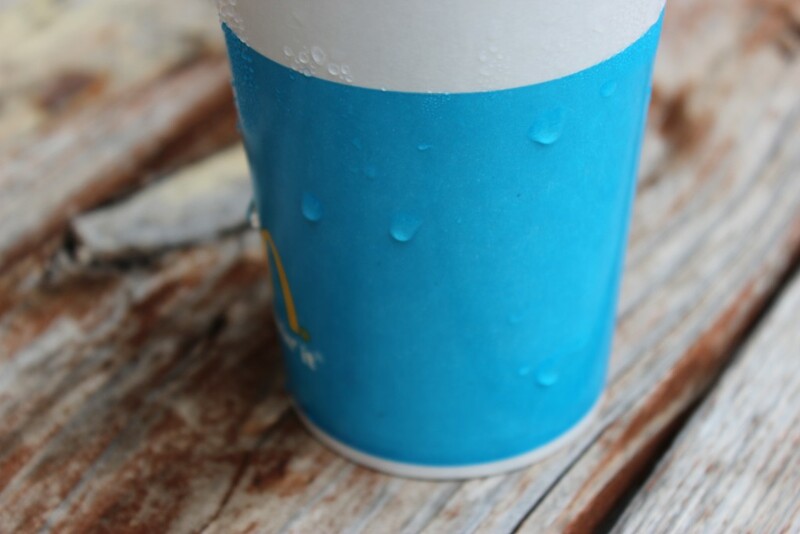 It is so hot out already, we have had days that are almost in the 90’s, and I hate when you have a cup in the car, and at the bottom of the cup holder is lots of water from the condensation! So here is my quick and simple way to #RecycleYourPeriodPad in our household! 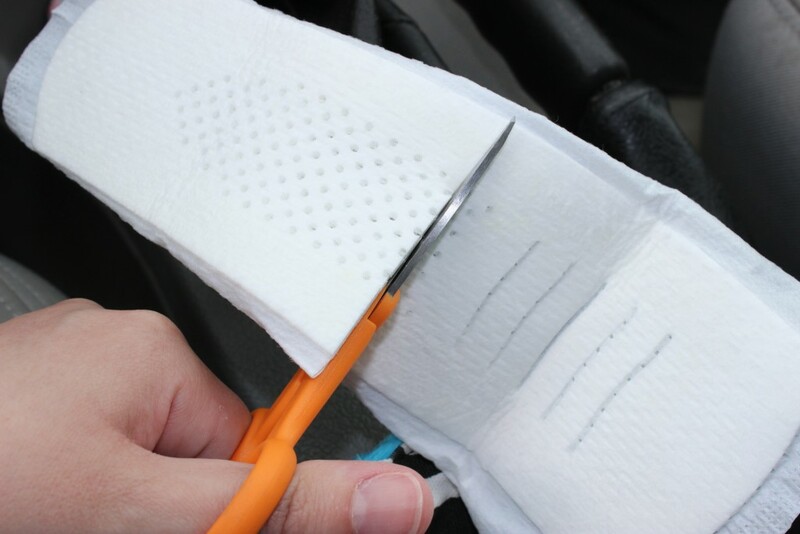 Take your pad and cut it to fit into your cup holder. I just put it next to the holder to measure. Doesn’t have to be perfect. Then place it in the bottom of the holder. I had mine go up on the sides a bit, so it would cover more area. Then you are ready to drop in your cup that has condensation and let it get soaked up with this pad. Then just take the pad and throw it away when your done, and your cup holder is nice and dry! Haha, what a fun unique way to recycle those old pads! Plus Head over and sign up for a FREE Sample today, so you can try it out for yourself! How would you recycle your old pads?! That is such a great idea to use it to soak up condensation. I don’t know if my hubby would crazy about having it in his car, but it is practical! People are so creative. I definitely wouldn’t have thought of that on my own. Just don’t tell the kids what they are, and things will be okay. Didn’t think I would find that information useful and then you went and used them to soak up condensation. Awesome. I used to conduct science projects which used the little absorbent spheres from the inside of a diaper. I wonder if this works the same way? These seem to be very helpful products for those that would need them. Nice to know there are other things they can be used for as well. I dodge a bullet on this one, but I have a couple of friends with multiple kids who have this issue. I know eventually it will get me, but it’s nice not to have to deal with it yet! Man, this is actually a great hack for computer desks too! My iced coffee is sweating onto my wood! I suffer from LBL and it is no fun! I am always afraid to laugh or jump because I may pee my pants! This is a great pad to use on those days. That pad cup holder idea is genius! I had no idea LBL is such a common problem. That is really creative! Thanks for sharing! This is succh a creative idea! I bet this would do wonders with sippy cup messes!! It is great that there are options for women with LBL. If i was to recycle my period pads i would donate them to a woman’s shelter. 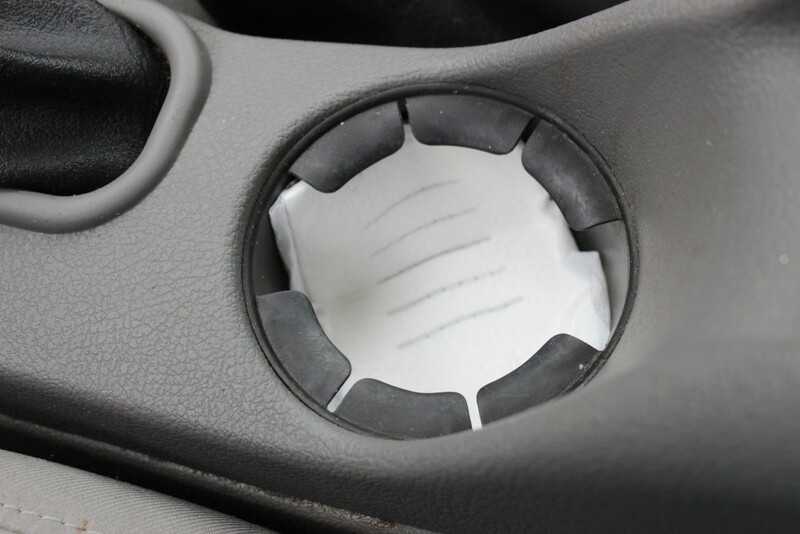 I love the idea of using them in cup holders for the condensation! I am always drinking iced tea int he car and this is such a problem for me. Love the recycling idea with your old pads! It’s real original! Yep, I will have to check these out. I have had some leakage issues in the past. These look good for that! Oh now here’s an awesome idea! I wouldn’t have thought to use pads for this! What a fantastic idea. I’m always looking for ways to take product and make multiple uses out of them. That is such a good way to use it that I’ve never thought of! I totally leak a little since I had my son so I could use these pads for sure. I have been seeing a lot of posts lately about leakage protection, and I have learned a lot about it! Thanks for the sample. What a great tip. Not sure though if the husband would agree. But who says he’ll know what it is.? What a unique way to re-purpose these. My husband would think I was crazy.